free flowing solids or increasing liquids which could lead to drowning, asphyxiation, burns or other injuries. provision of training to anyone involved in rescue procedures etc. 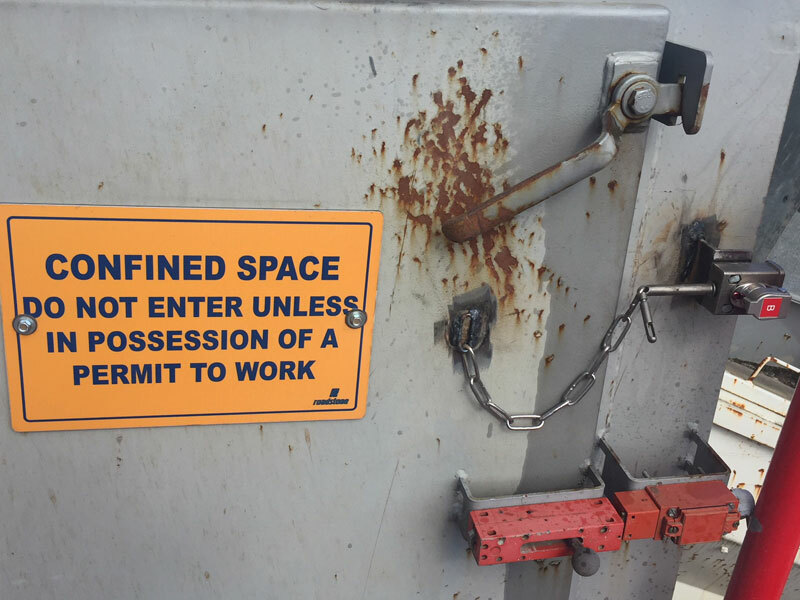 For more information on the definition of confined spaces see the Health and Safety Authority pages which deal with Confined Spaces and the HSE guide to working safely in confined spaces (PDF). 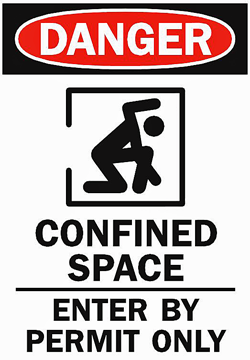 Clive Kelly Safety offers Confined Spaces training throughout Ireland. 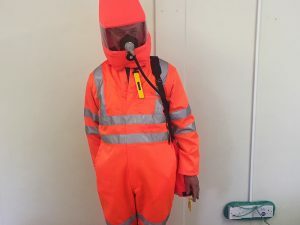 The course covers General Confined Space Regulations, Types of Hazards, Risk Assessment, Safe Systems and Procedures, Personal Protection Equipment and Detection Equipment, Rescue Procedures. This is a 1 day safety awareness course course and can cater for up to a maximum 6 candidates. 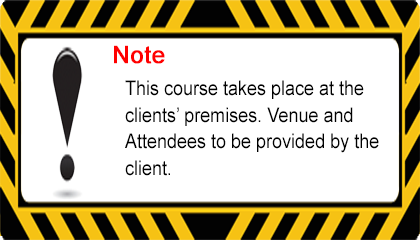 The course is held at the clients premises and is not a public course. 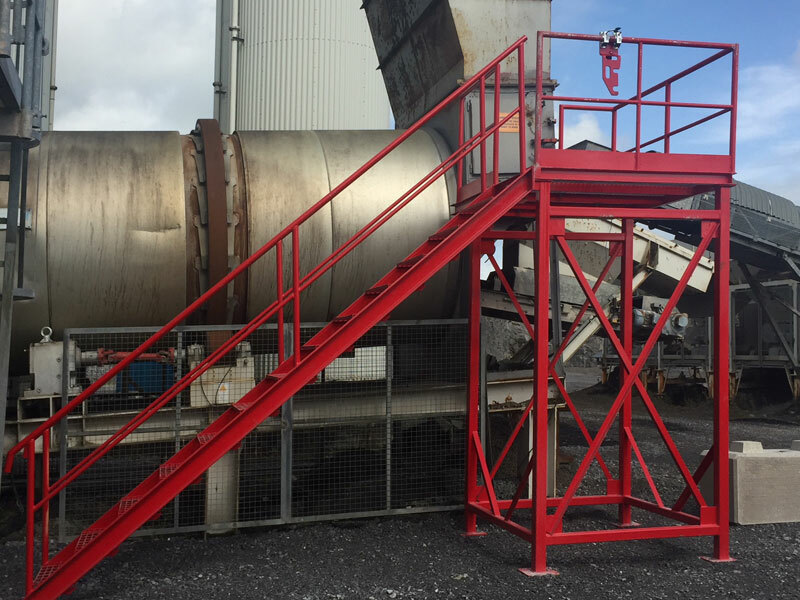 The course is suitable for Managers, Supervisors and Operators who may need to supervise entry with Permits for entry into a Confined Space.. 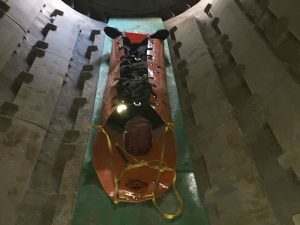 The course helps candidates to develop an awareness of the potential (often invisible) hazards that exist in confined spaces and the precautions needed to reduce the risk of serious injuries. 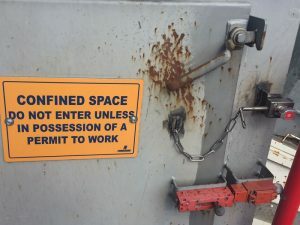 The course ensures that employers meet the requirements of training employees before they enter a confined space and develops an awareness of the legal regulations associated with working in confined spaces. The course is offered at the clients premises on-site or at a suitable venue close to your location (venue to arranged by the client). 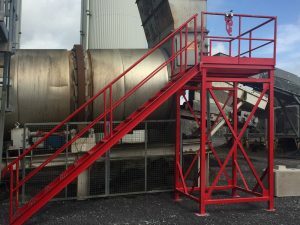 Please contact Clive Kelly Safety if for a quotation or for more information on our training course. A theory and a practical assessment.